书籍简介: The kids told their teacher Mr. Harrison that their fungus experiment was getting out of control. He didn't believe them, until it ate their school! After a rainy spring vacation, the kids return to find that the school has been taken over by a humongous fungus. 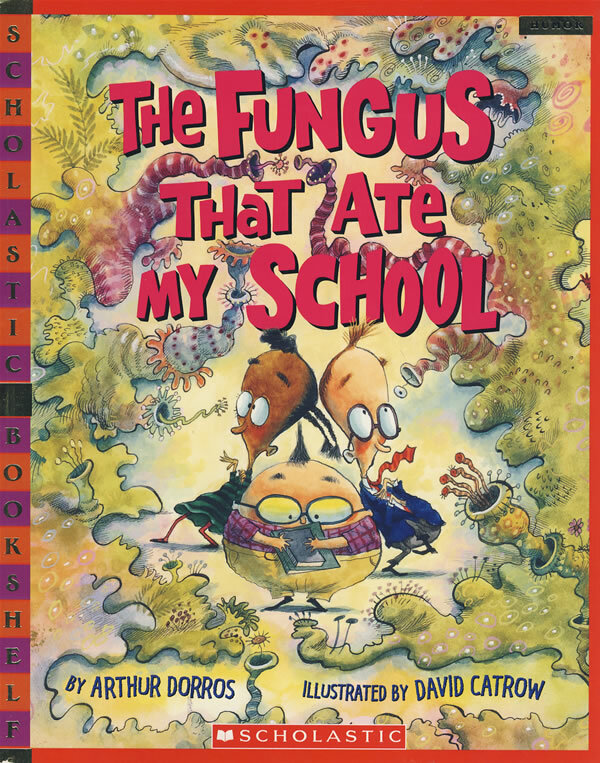 The fungus now presides in the principal's office and is serving a fungus lunch in the cafeteria. Thankfully, Mr. Harrison knows just who to call. Fungus expert Professor Macademia arrives to study this previously undiscovered strain of fungus. In the end, Mr. Harrison decides not to do any more experiments with fungus for a while!